Philanthropy Network and the Chester County Funders Group invites you to attend their May 16 meeting featuring guest speaker Brian O’Leary, Executive Director of the Chester County Planning Commission. This meeting of the Chester County Funders will feature a discussion with Mandy Cabot and Peter Kjellerup, life-long philanthropists and founders of the Dansko Corporation, regarding their philanthropic vision and journey. This session will provide an overview of the policy and financing environment for affordable housing in Philadelphia, including preservation, new development, and supporting ongoing operational costs. GSK, in collaboration with The Philadelphia Foundation and Philanthropy Network, is excited to host this important conversation about Get HYPE Philly!, a collective impact initiative to empower the city’s youth to become leaders for healthy change. 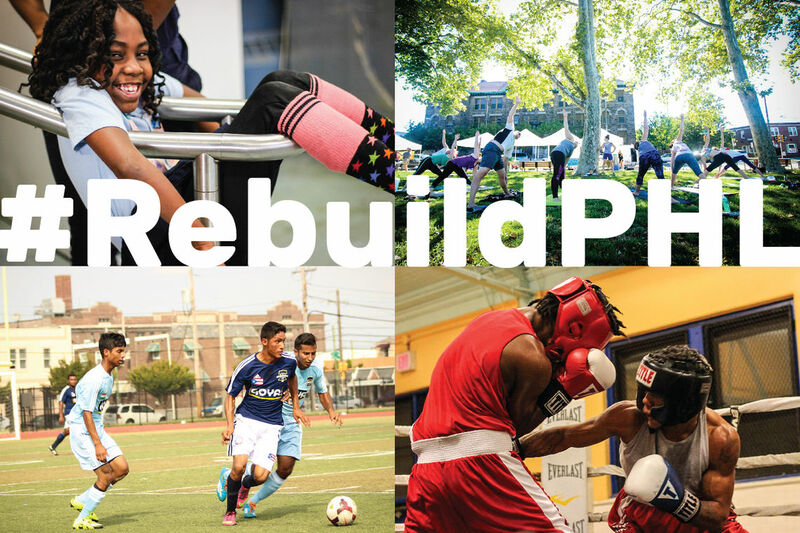 Join Philanthropy Network Greater Philadelphia for an update on the future of Rebuild, Mayor Jim Kenney’s visionary initiative to invest in neighborhood parks, recreation centers and libraries in the City of Philadelphia. Philanthropy Network Greater Philadelphia and the Small Funders Group invite you to join us for a Small Funders Roundtable “Sip & Share Session”.